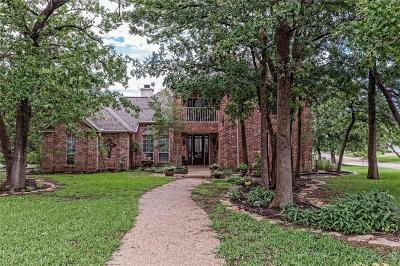 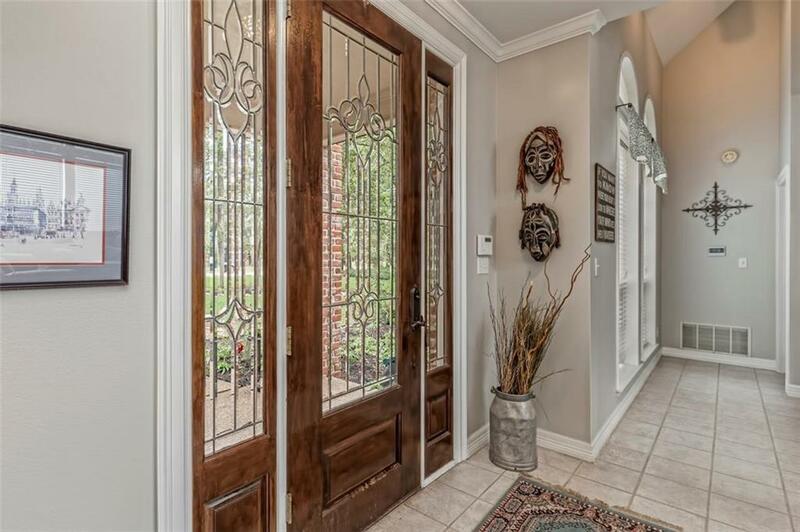 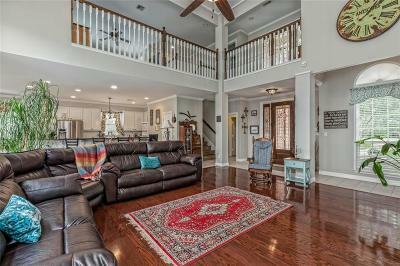 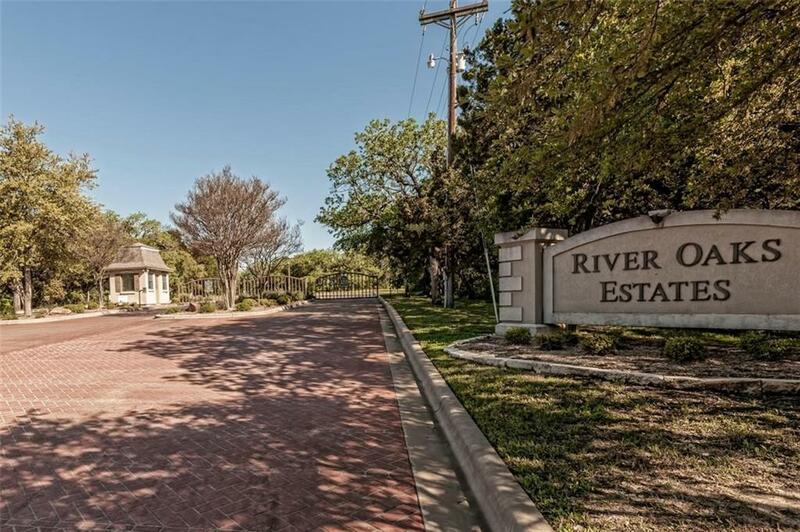 Beautiful River Oaks Estates Home! 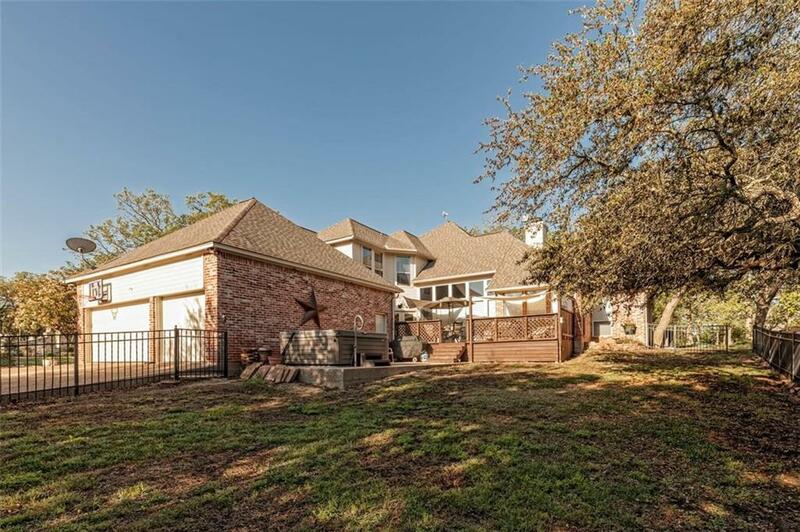 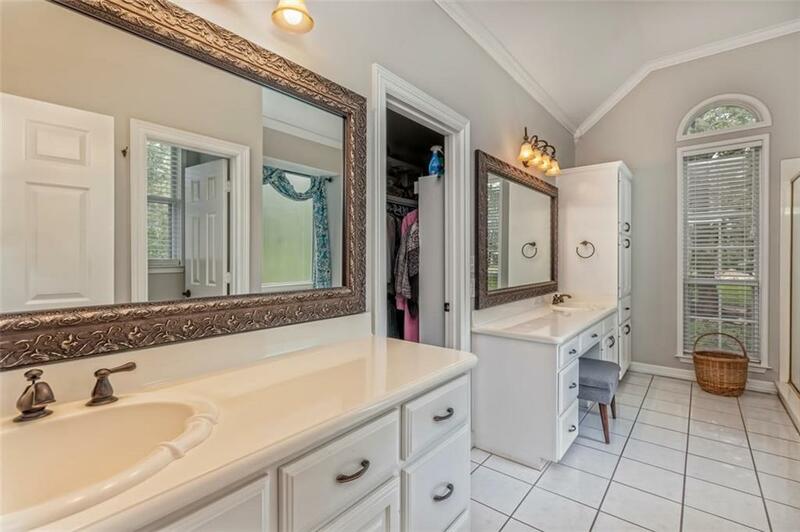 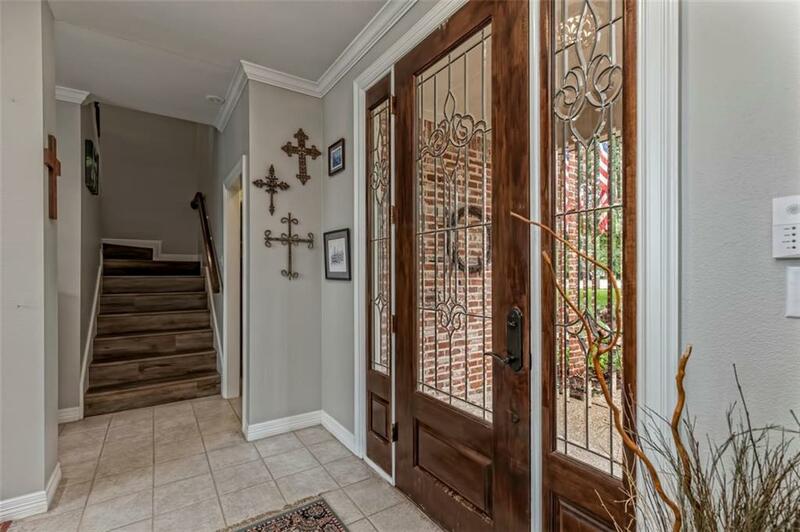 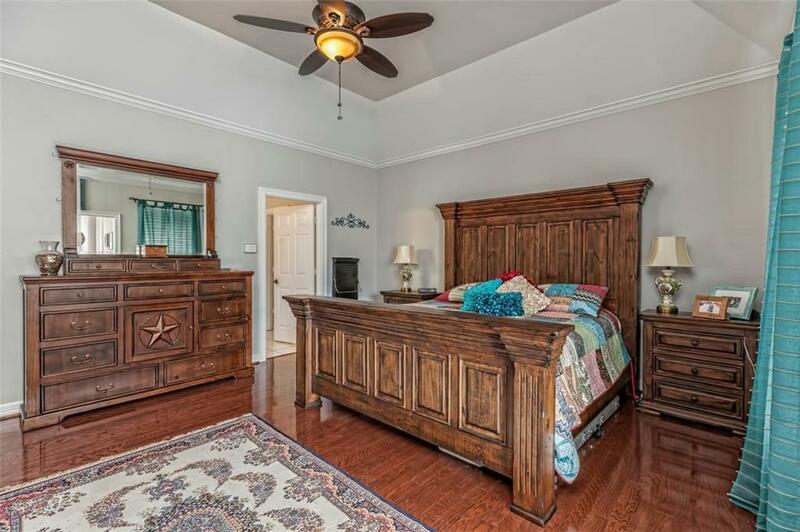 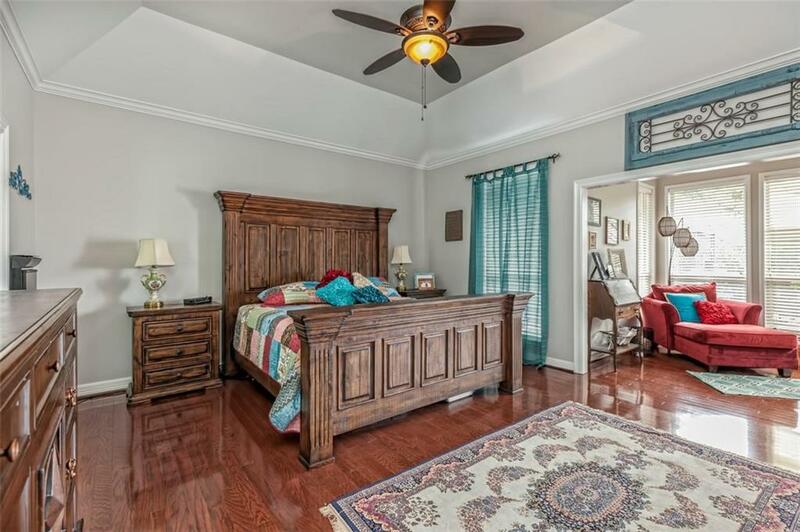 Located on a large corner lot, this beautiful 4 bedroom, 4 bath home has 3329+/- sq ft and a great floor plan. 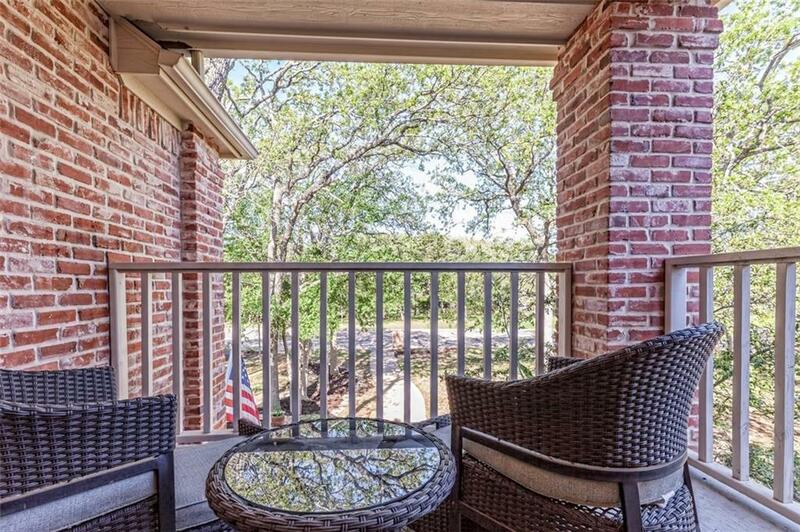 Master and 1 bedroom are located on 1st floor and 2 bedrooms and loft area are located on 2nd floor. 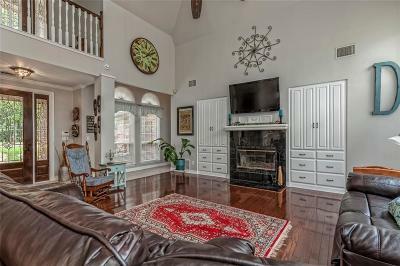 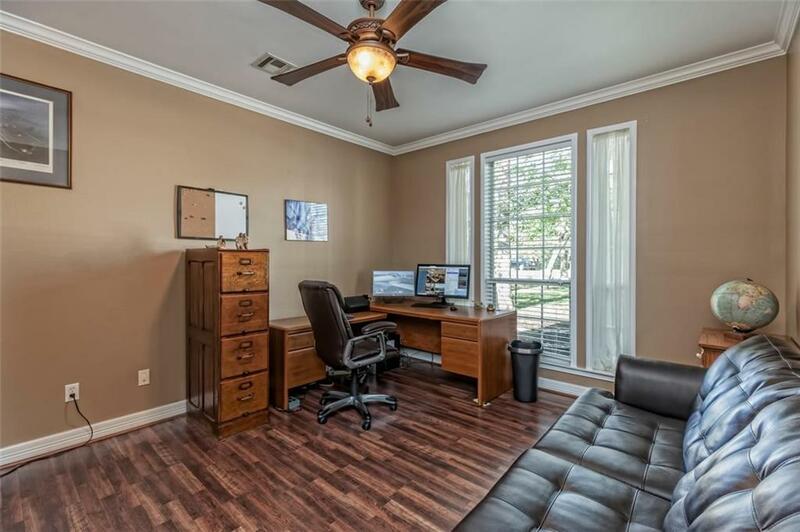 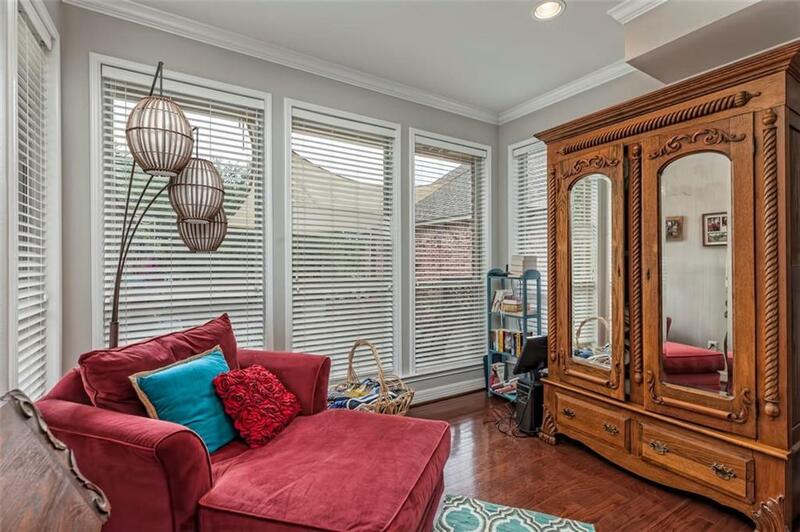 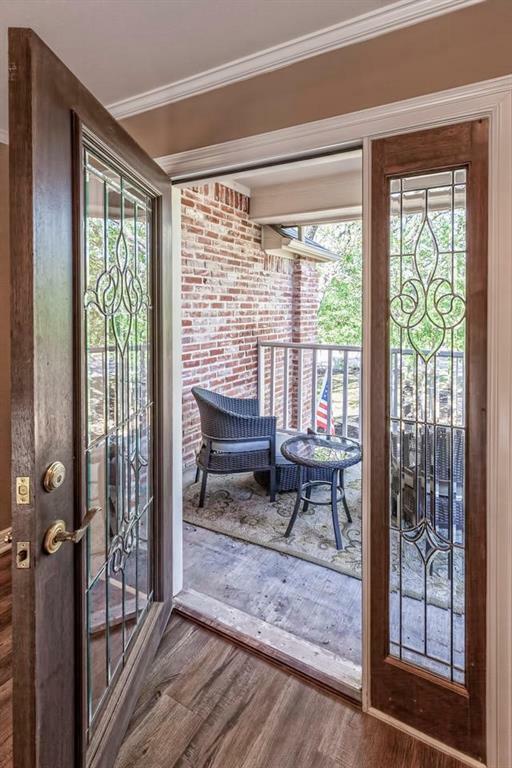 The isolated master has a sitting area with views of the beautiful back yard. 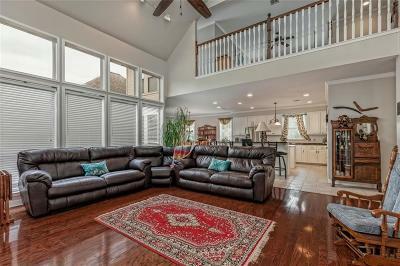 Living room has raised ceilings with floor to ceiling windows. 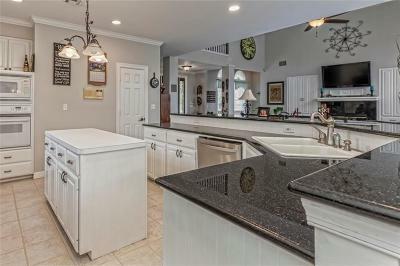 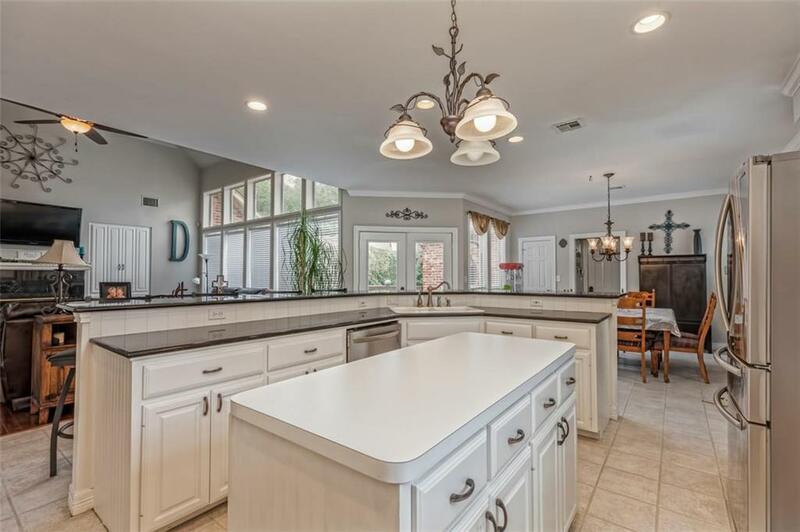 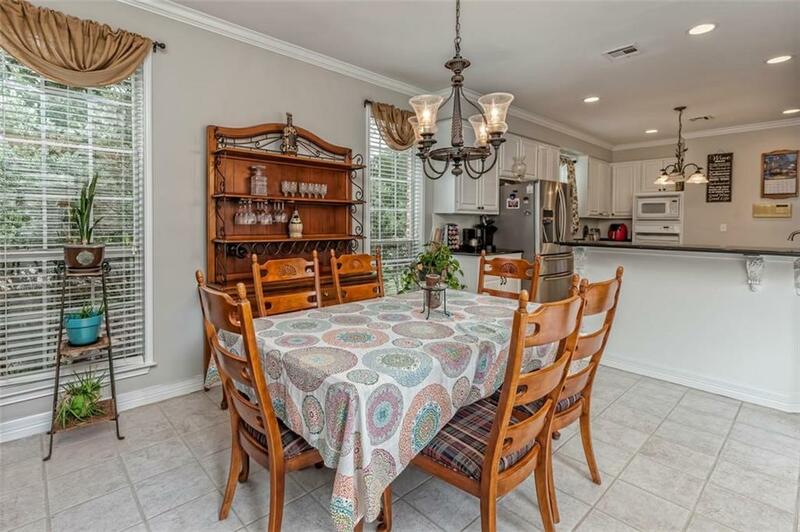 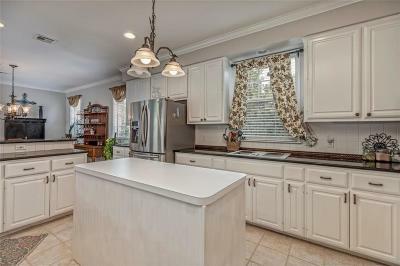 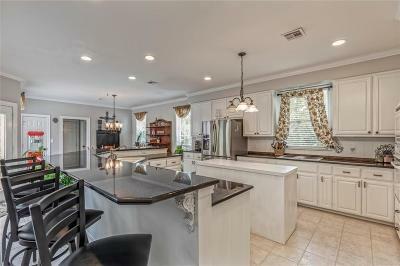 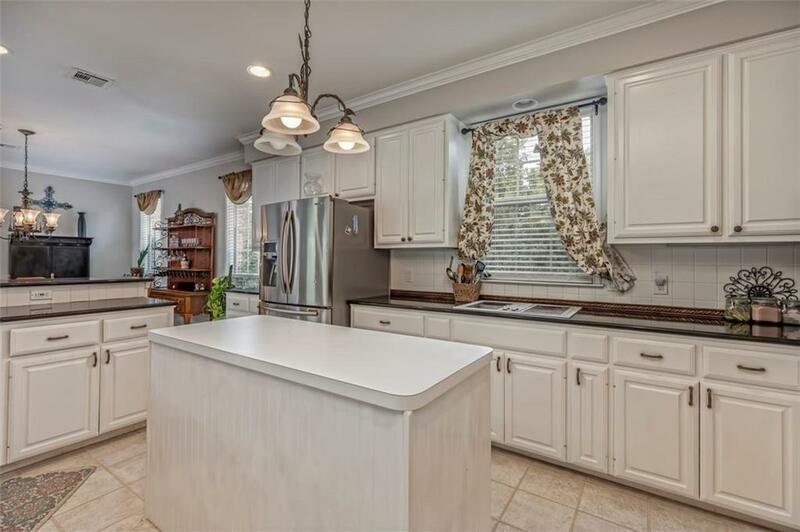 Large open kitchen with breakfast bar that seats at least 8 and has a nice island and pantry. 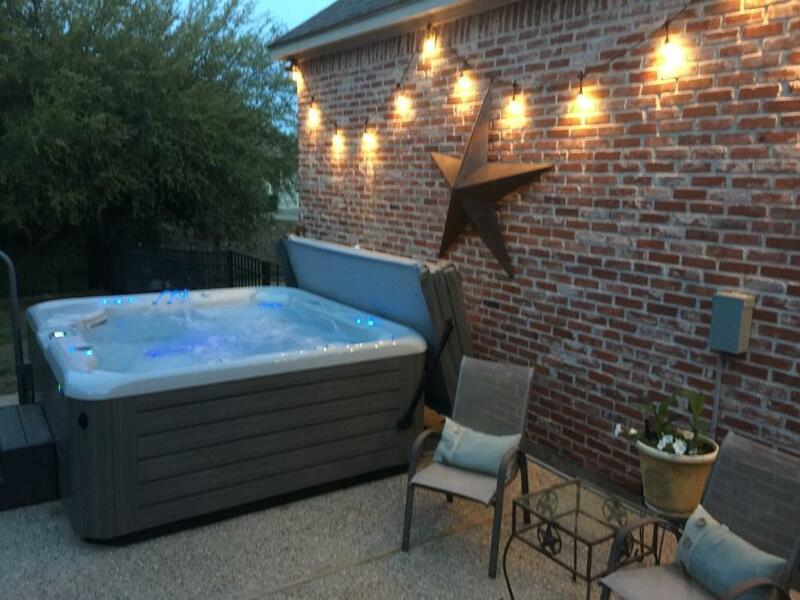 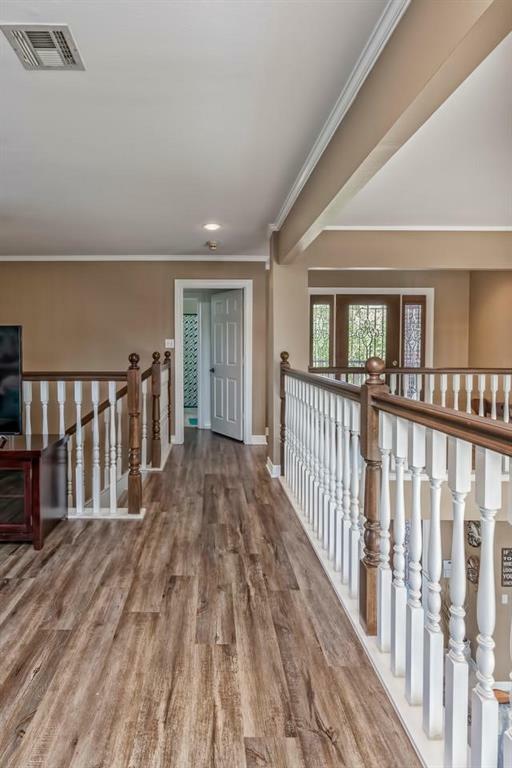 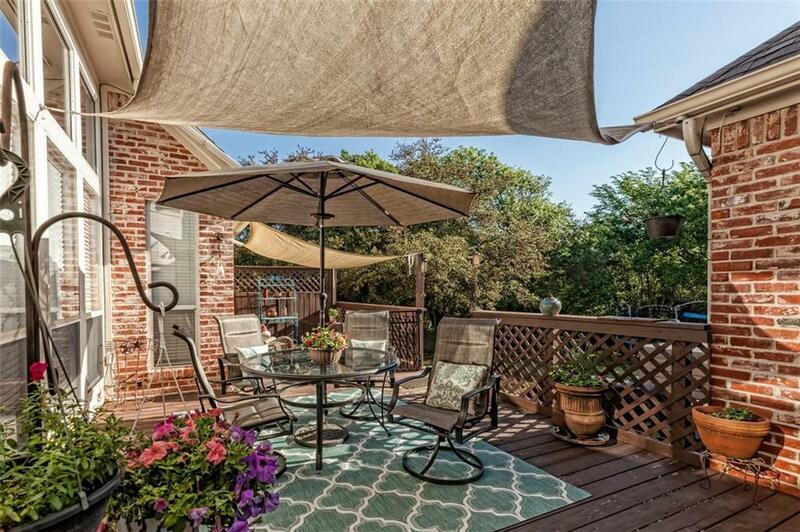 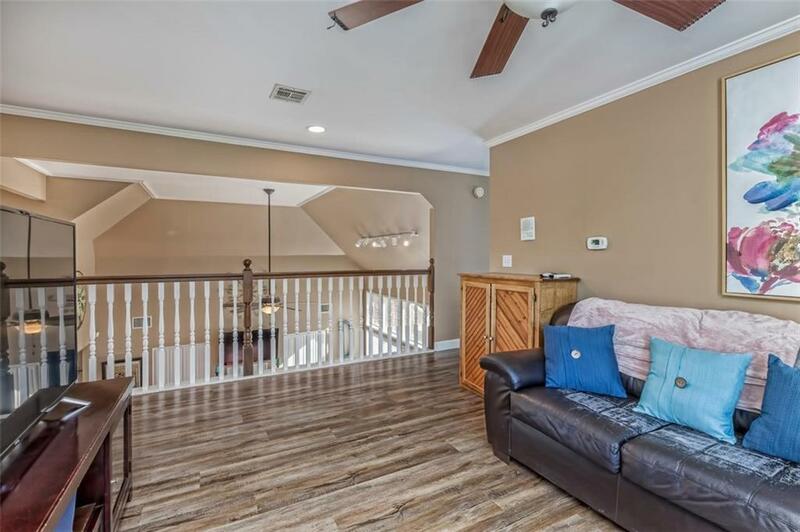 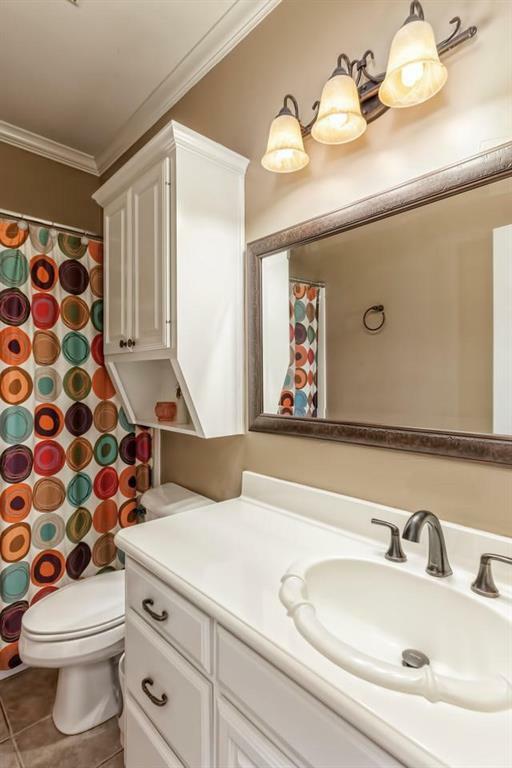 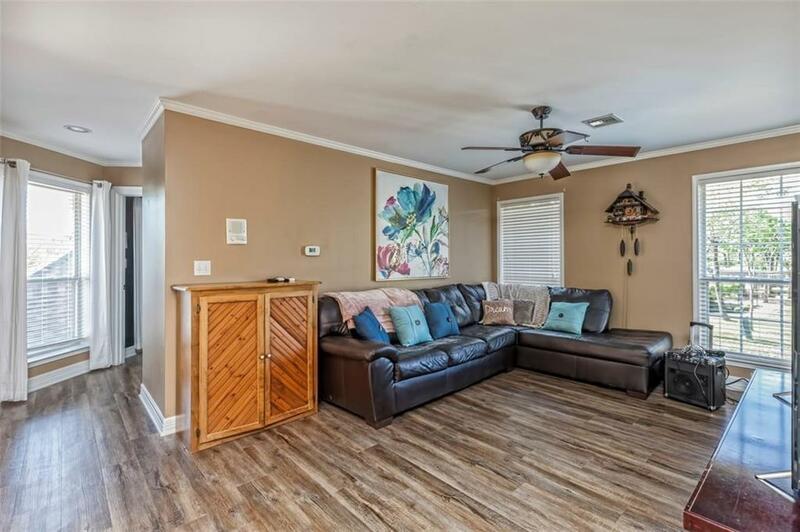 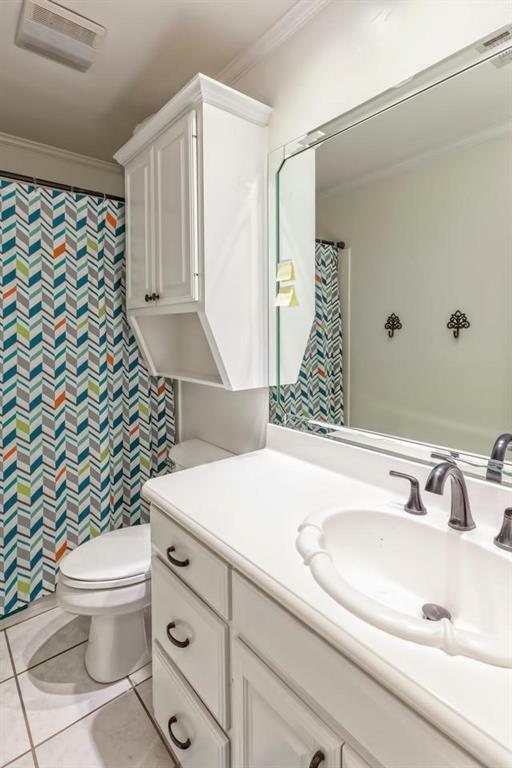 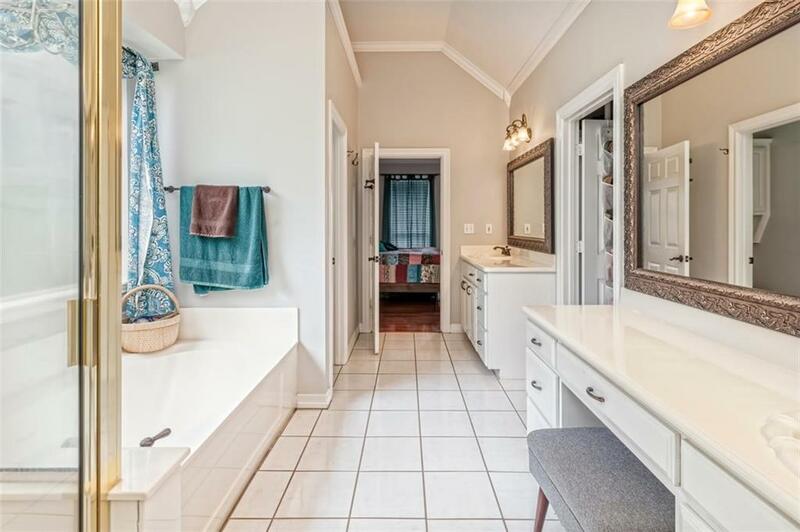 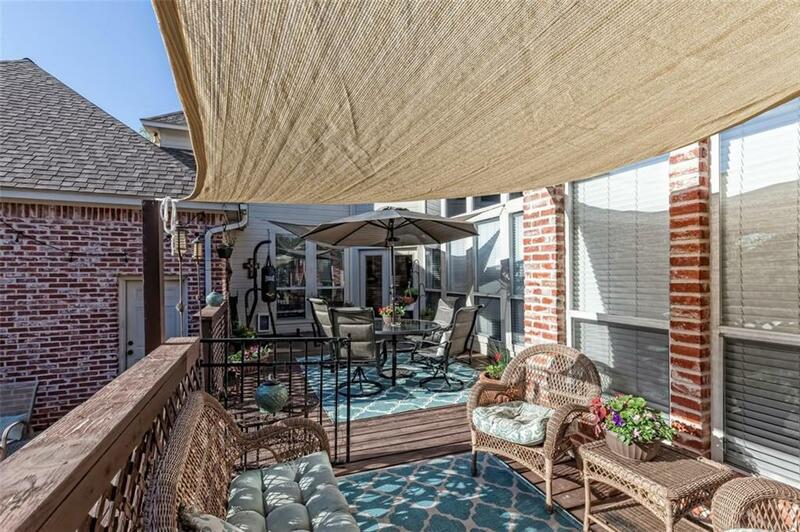 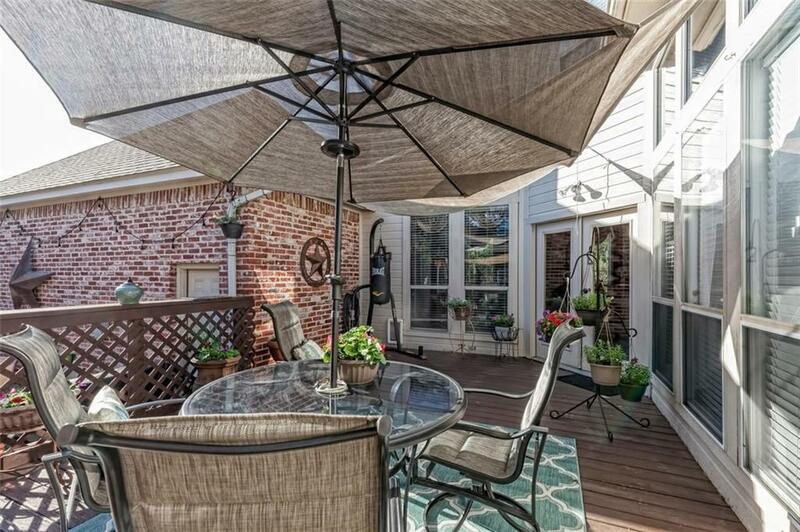 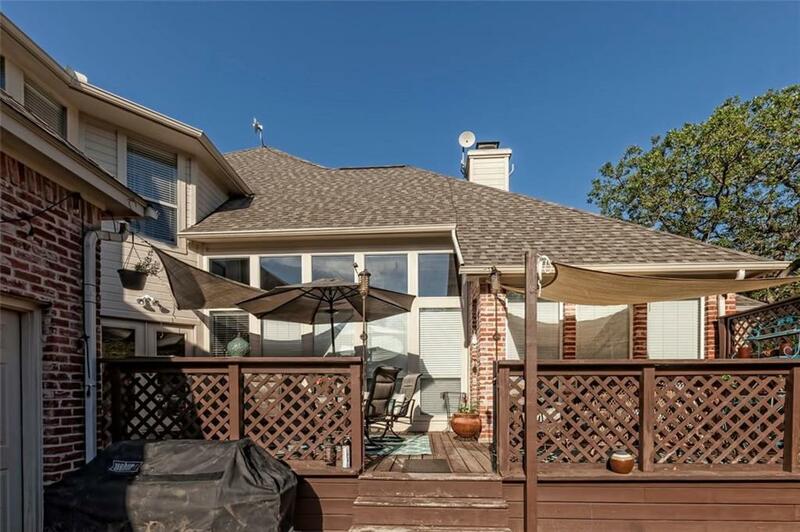 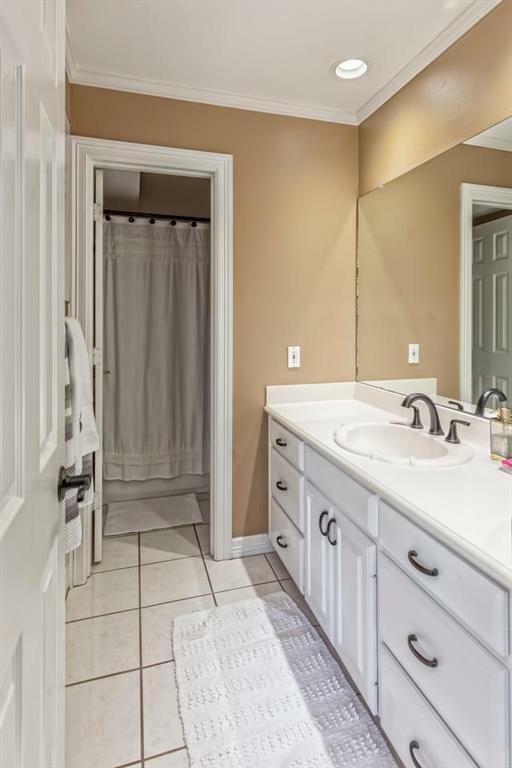 The large, rear deck is great for entertaining and there is a relaxing hot tub on lower patio. 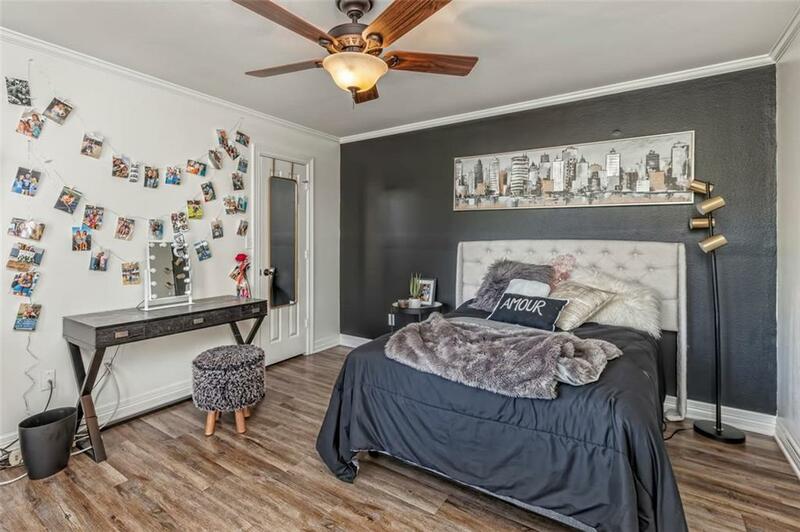 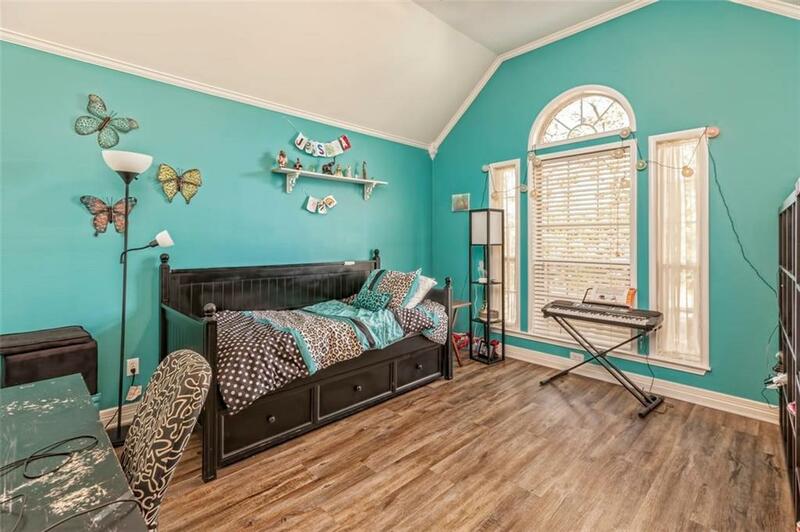 Located in a gated community in wonderful China Spring ISD.